Some re still complaining of encrypted firmware,due to password, please contact me to put you through. 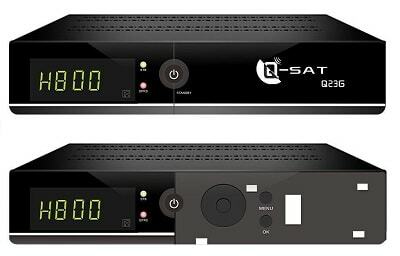 Am having problem of receiving dstv chanels on my q-sat, pls what can i do? My Q sat , Q136, has stopped working for almost 2 weeks now. Any idea of what I can do?